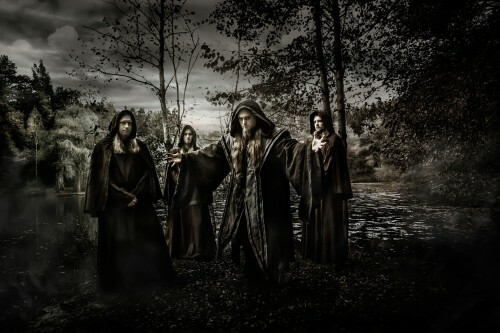 EXCLUSIVE: INTERVIEW WITH SEEB OF ORDEN OGAN !! THE FUTURE OF POWER METAL !! 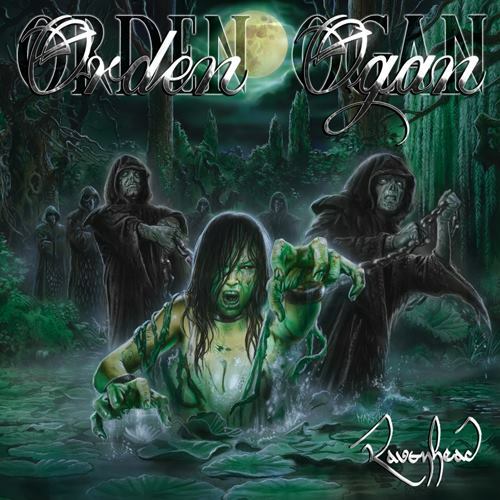 MODERN GERMAN POWER METAL BAND ORDEN OGAN IS BACK WITH “RAVENHEAD” !! 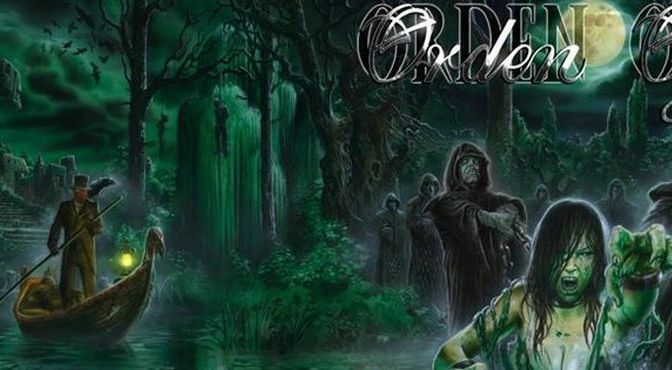 MORE METAL, MORE CHORUSSES, MORE ORDEN OGAN! !